RedLink Network, the free IP registry, credentials storehouse, and usage statistics hub, has been redesigned in anticipation of new and enhanced services coming in the next few weeks and months. 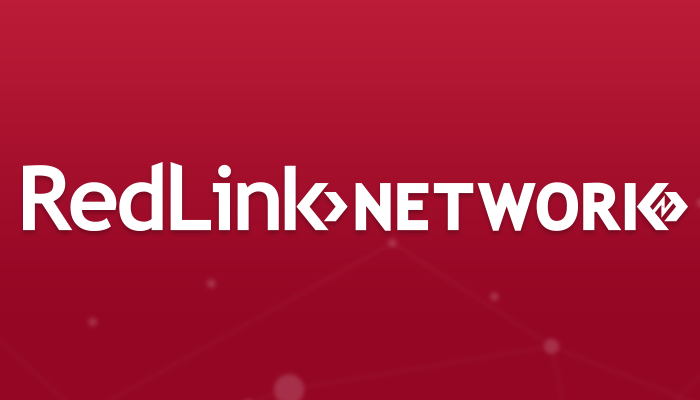 Already used by hundreds of libraries and institutions, RedLink Network is poised to become even more central to the scholarly information ecosystem as a practical, easy-to-use, and cost-effective solution for publishers and institutional administrators. RedLink Network is already used by more than 150 publishers and 450 libraries, along with major platforms, service providers, and aggregators. Built on the assumption that publishers and library administrators both want to support user access, RedLink Network allows collaboration — at no cost — around IP address changes, Shibboleth credentials, link resolvers, and branding. The new design’s interface refinements will make collaboration even easier, while paving the way for new services in the works. In the coming weeks, RedLink Network will begin delivering archival usage statistics for publishers participating in our premium DIAMOND service, which has been designed to support publishers through platform migrations. DIAMOND allows participating publishers to store past COUNTER reports for continuous reporting to their subscribing institutions. Institutions will be able to access these statistics at no charge. As an extension of DIAMOND for publishers and platform providers, RedLink Network’s dedicated SUSHI service will allow delivery of COUNTER reports via SUSHI to be moved from content-delivery platforms onto an unburdened SUSHI service with higher thresholds, greater reliability, and superior download speeds. Shifting delivery of usage reports will help platforms focus bandwidth and processing resources on content delivery speed and reliability while improving their service to libraries and institutions on behalf of their publishing customers. In addition, RedLink Network will begin allowing institutions to download and store their raw COUNTER reports in Spring of 2018, again at no charge. This will give publishers and institutions a common place to share and access usage statistics. Finally, to make it easier for institutions around the world to avail themselves of these new capabilities and services, a number of platform integrations are in the works, which will make RedLink Network’s elegant IP communication, credentials collaboration, and usage statistics services available to thousands of libraries without a change in workflows or additional costs.